Are you planning a Spain trip, but tired of endless uncertainty of online opinions and (paid) reviews on Trip Advisor and other travel info sites? Or maybe you are perusing a stack of Spain travel guides and burning the midnight oil, with dreams of that elusive Spain vacation to remember for decades? How about 18 expert Spain travel planning tips? These are from our in-house surveys of our American travel customers. So here you go, some curated Spain travel experiences you might enjoy on your Spain vacation adventure. Meeting Spanish artist, chefs, craftsmen, entrepreneurs or winemakers. Beautiful Spanish architecture of Cordoba on foot. Again planning hand-crafted Spain vacations is not easy. It takes time, on-the-ground-savvy and knowledge of local Spanish contacts and landmarks. Speaking Español is also needed as spoken English is still low outside of luxury hotels. 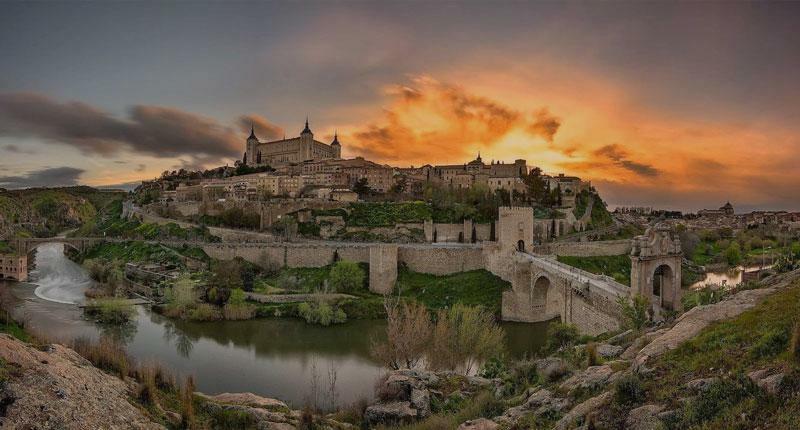 So here are 2 done-for-you options, from the MagicalSpain team, for memorable fun Spain travel to remember: For maximum customization try our private guided Spain trips from Madrid, Malaga, Seville or Barcelona. See all that you want to see and avoid language barriers and getting lost. You could also join our ultra-small group Southern Spain small group tour. This 6 day escorted tour includes cultural walking, select hotels, great food and wine starts in from Seville, in southern Spain. It is led by one our best guides so you enjoy more authentic Spanish cultural fun in less time.